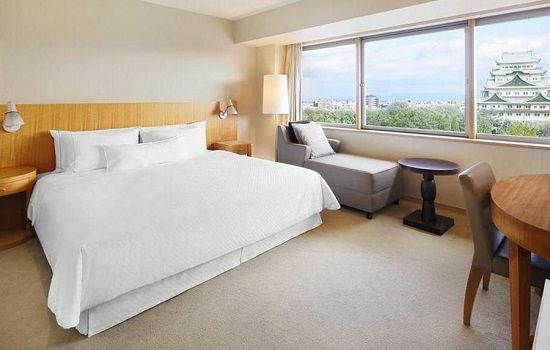 In a superb location, directly opposite Nagoya Castle, the Westin is one of the finest hotel in Nagoya. It has everything one would expect from a 5 star property, including: a beauty salon, fitness centre, indoor swimming pool and sauna. 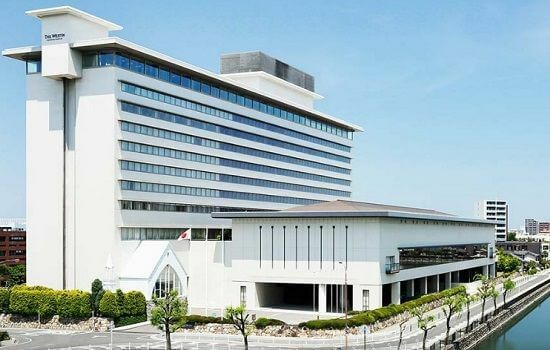 There is a free shuttle to transfer guests to/from Nagoya Station (from where you can catch a train to Suzuka Circuit Ino Station for the Grand Prix). There are numerous dining options at the Westin. French cuisine is served at Dining Crown, while restaurant Ryojo offers Cantonese specialities and Nishinomaru serves seasonal Japanese dishes. 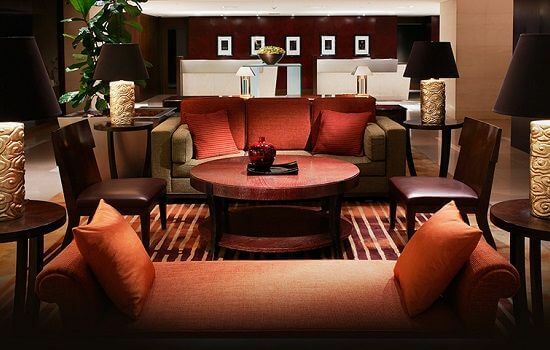 The Westin also houses a buffet restaurant and a sushi restaurant, while a bakery, tea lounge and cocktail bar are also on site.